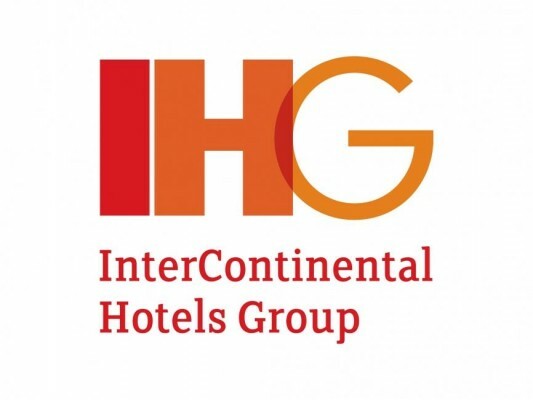 InterContinental Hotels Group (IHG®) today announces the appointment of Rajit Sukumaran to the role of Chief Development Officer in the Asia, Middle East and Africa (AMEA) region. HG has an established reputation as a valued partner for successful hotel owners and investors globally and currently operates across nearly 40 countries and territories in AMEA. In his new role, Rajit will head the Development team and lead the Group’s growth strategy. Prior to joining Starwood, Rajit worked in the Corporate Finance division of PricewaterhouseCoopers Singapore where he was involved with several cross-border corporate transactions including mergers, acquisitions and initial public offerings.Rajit graduated from Singapore’s Nanyang Technological University with a degree of Bachelor of Accountancy. IHG currently operates 271 hotels across six brands in AMEA, including InterContinental, Crowne Plaza, Holiday Inn, Holiday Inn Express, Hotel Indigo andStaybridge Suites with a further 149 hotels in the development pipeline due to open within the next three to five years.